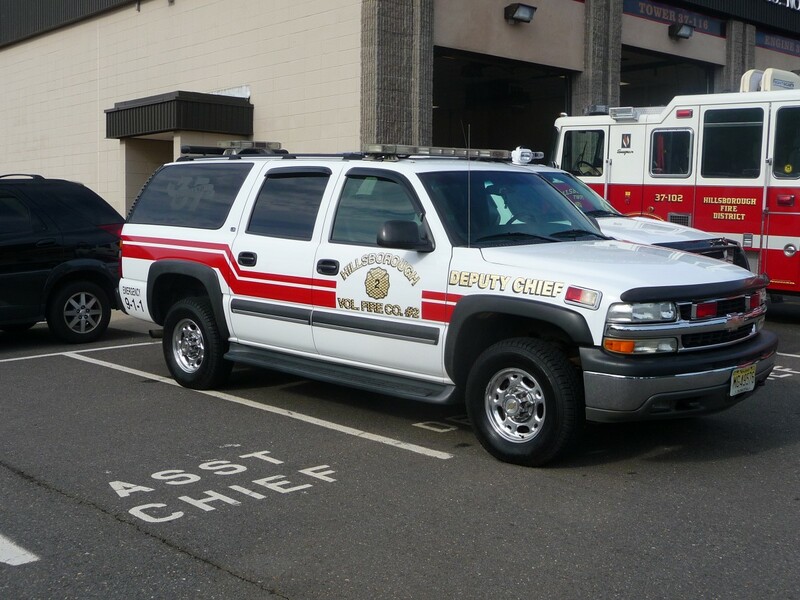 Car 372 is the former Chief's Incident Command vehicle. As of August 2013, Car 372 will be utilized mainly by the Deputy Chief. As a backup command vehicle to Car 37, Car 372 contains most the same tools and information. Station 37 Fire updated their profile picture.